Good personal internet security is key to keeping your Bitcoin safe aswel as your other personal data. Cyber crime is becoming an increasing threat in out day to day life as more and more people choose to manage their lives online. There are simple methods to safeguard your data but quite often it’s our online habits that can let us down. NEVER give out your Bitcoin private keys. Be aware that anybody who has your public key is able to view your balance and transactions. Keep an eye out for phishing websites and emails. If you get an email asking you to log into your exchange account or other account don’t click on the links in the email, always enter your accounts through the official website for your account. Phishing emails can contain links to fake websites designed to steal your log-in details and password. Never give out your password or log-in details to anybody, over phone, messages, online chat or email claiming to be customer services for a company. No company would ask ever for passwords in that manner. Always generate a new public address for every new transaction you make. This limits what other people can see about your Bitcoin transactions. Most wallets will automatically generate a new public address for you. Check in your wallet settings. 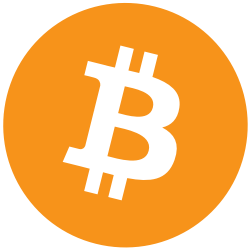 Bitcoin transactions are irreversible so always be careful when paying for goods or services with Bitcoin or when selling Bitcoin online such as on localbitcoins. Always use an escrow service to protect your Bitcoin, escrow services act as a middle man for a small fee. 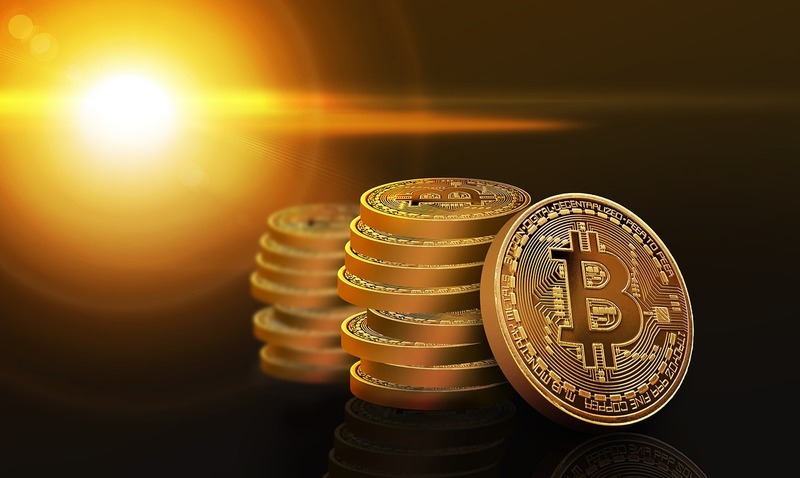 The escrow service holds your Bitcoin until you receive your goods or service and release the funds. Should the other party not fulfil their side of the deal the escrow service will act as a mediator and not release the Bitcoin until the issues are resolved.